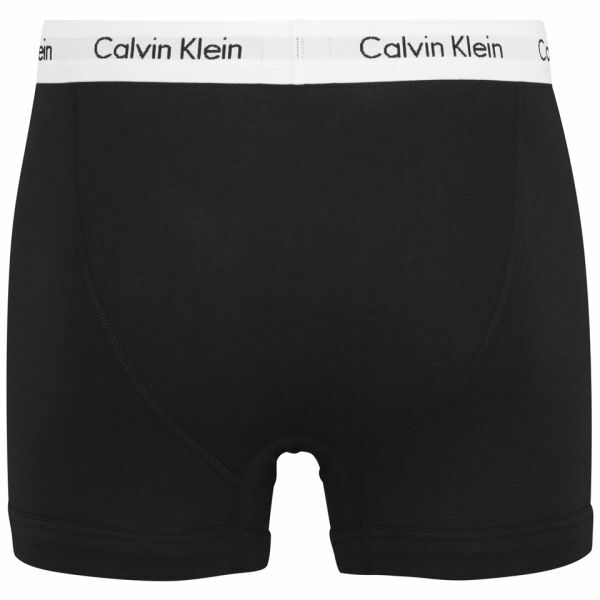 Three pack of men's trunks from Calvin Klein. Crafted from stretch cotton, the snug fitting boxers feature contrast elasticated waistbands with Calvin Klein branding and tonal flatlock stitching for structure and support. - K.N. 2nd purchase from My Bag, and still the same excellent, goods, price and service. Will use again and recommend others to give them a go.